Have you ever wondered what “soul care” and “brokenness” and “wholehearted” mean? Have you felt like you should read the Bible and pray but don’t quite understand why it matters? Has your anxiety/depression/anger negatively impacted your relationships but you have no hope or method of how to change? Have you been working so hard to be spiritual but find yourself more exhausted then filled up? In this episode I set the stage for the rest of the series. You learn how God made us. 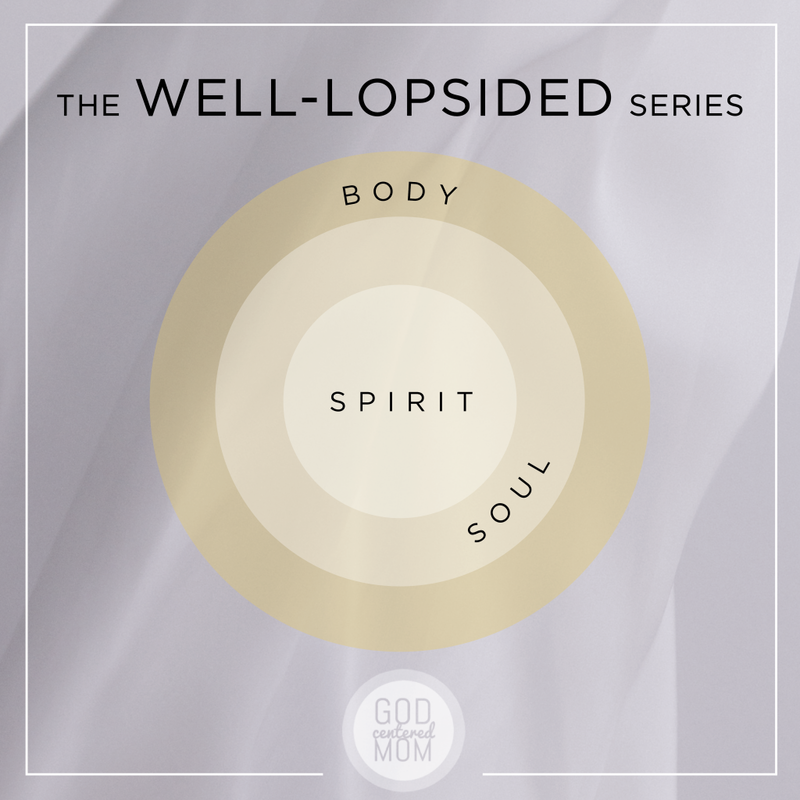 And consider tossing out the lie of “well-roundedness” and embrace being well-lopsided. How I got interested in learning more about body, soul, spirit. Definition of body, soul & spirit. What life looks like when my soul is lopsided towards the spirit. **Amazon affiliate link: At no additional cost to you a portion of your purchase will support the production of this podcast. Gods way of meeting me where I am! In the car,doing all the things!